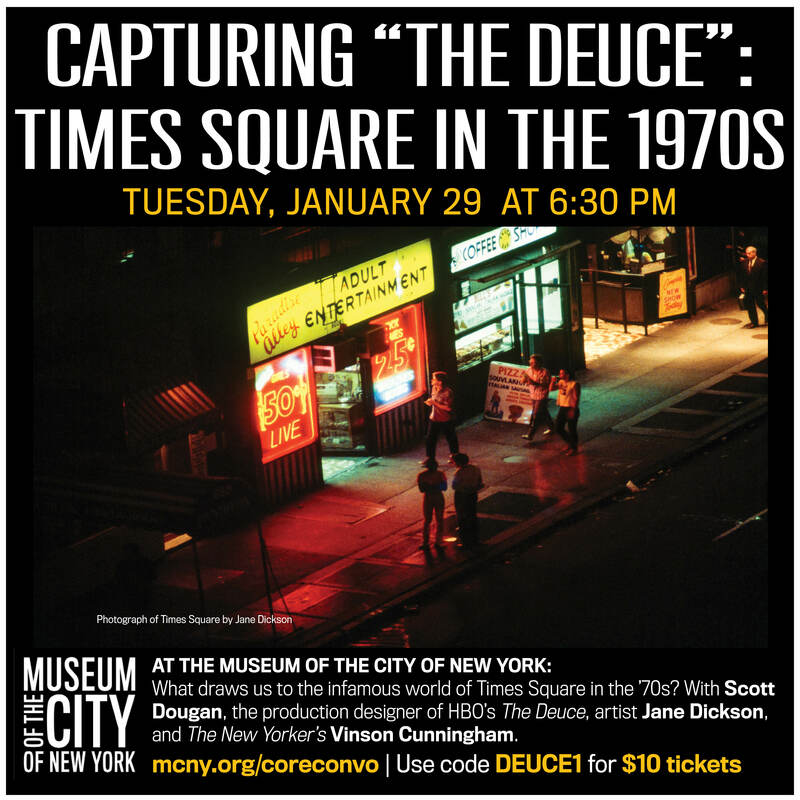 Join us at the Museum of the City of New York Tuesday, January 29th for a discussion with Jane Dickson and Scott Dougan, Production Designer for The Deuce, moderated by Vinson Cunningham. 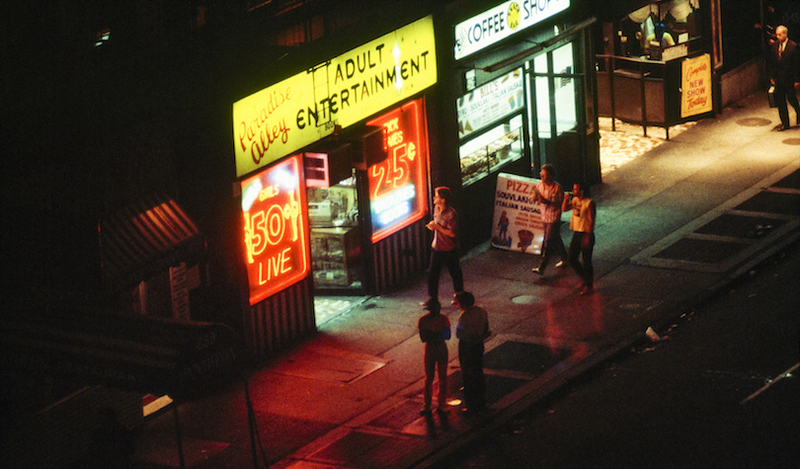 Dickson and Dougan will discuss capturing the unique essence of Times Square in the ‘70s and ‘80s. We will have copies of Jane Dickson in Times Square available for sale.